Holaa Delhiites! Still Wondering where to have some mouth watering chaaps and unique dishes without burning a hole in your pockets. Well you and your squad will be thanking us since we saved you from end-of-the-month crunch and you won’t need to control your taste buds after all! 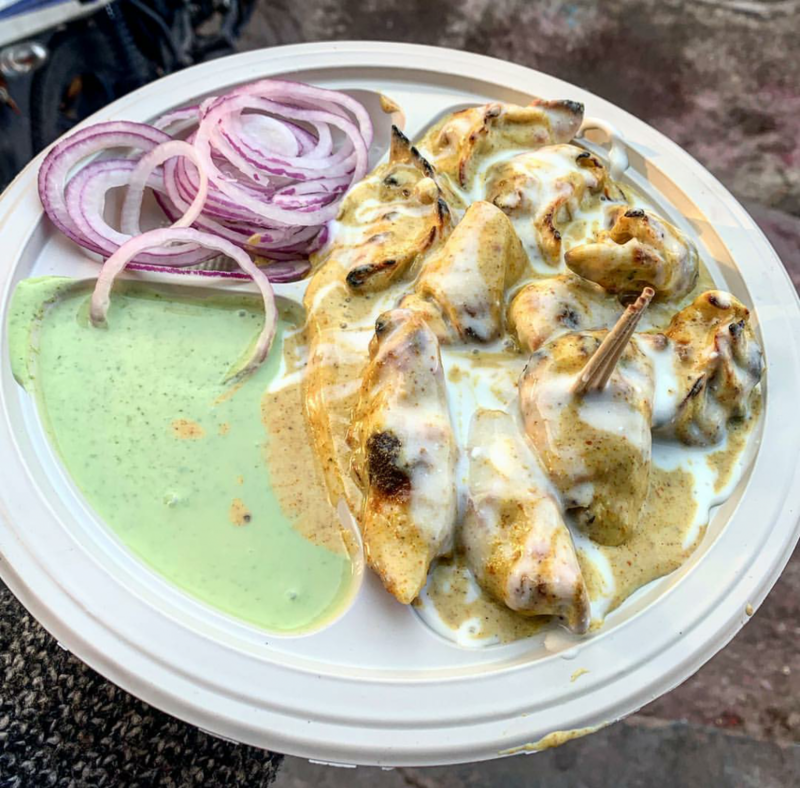 We discovered this chaap haven in north Delhi which will dispel your hunger pangs like nothing else and we might as well as just say it- Tandoori or Malai,chaaps are above anything else. So read on to know more about this local joint. Nosh on Lip Smacking Varities Of Chaap All Under 250 bucks| Yes you read that right! SFC Soya Chaap corner is a fully vegetarian local joint which is touted to be a chaap haven. Whipping up some buttery delicacies with the good ol’ desi tadka, everything is under 250 bucks(including full meals). You can choose among Chaap rolls to Chaap Tikkas. 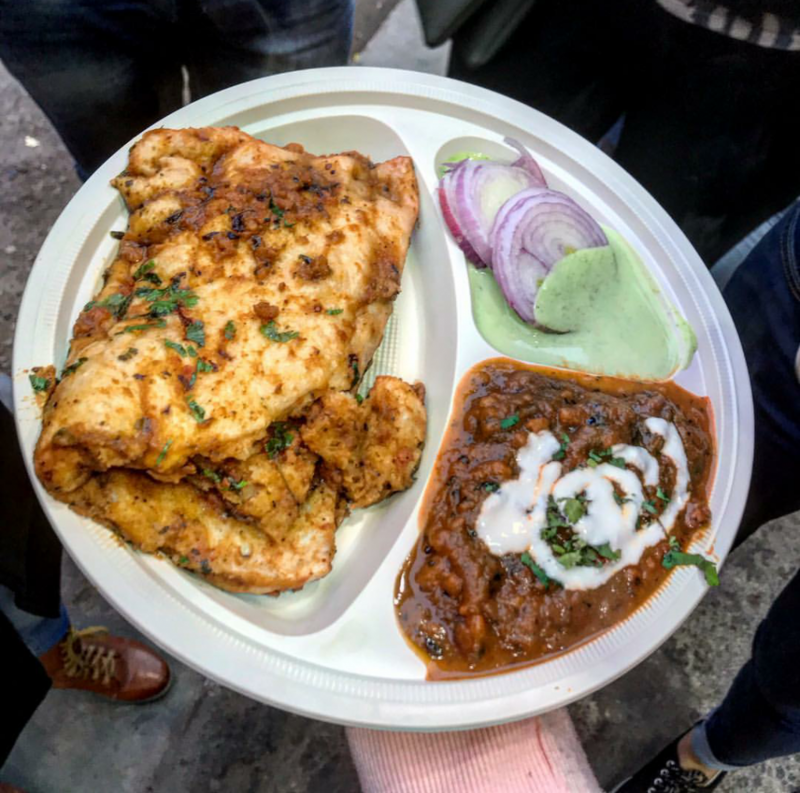 They also have an interesting menu which comprises of unique scrummies like chocolate chaap, Peri Peri Chaap,Malai Chaap and so much more. Not just this but you can also stuff your faces with tikkas,kababs and tandoori momos. 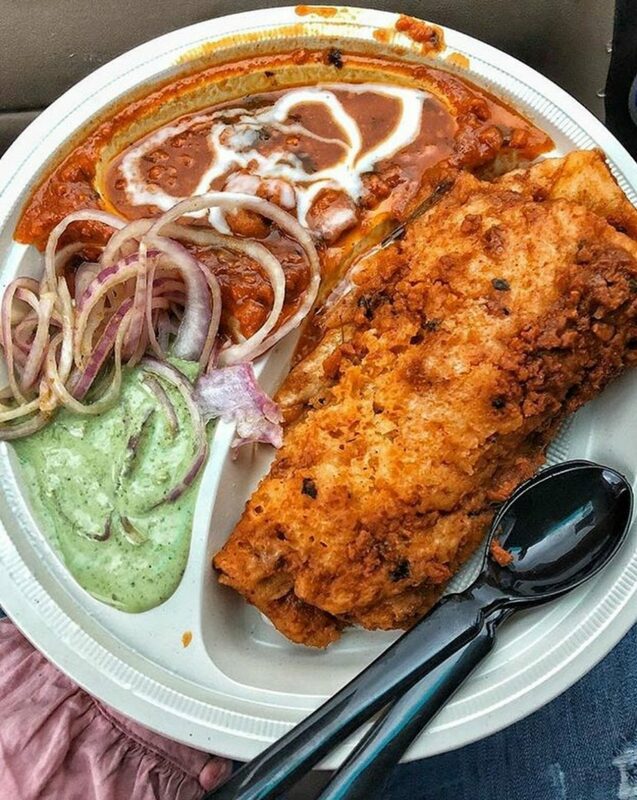 We recommend not to miss out their stuffed garlic chaap and nutri kulcha!